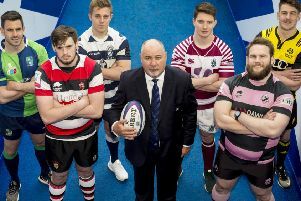 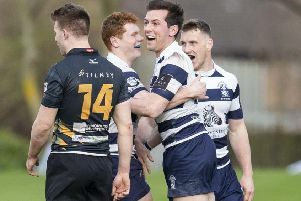 Heriot’s booked their place in the Premiership grand final, ultimately cruising to victory with their opponents fighting doggedly but futilely to the end. 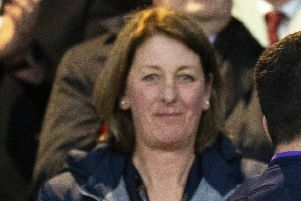 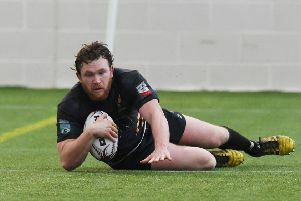 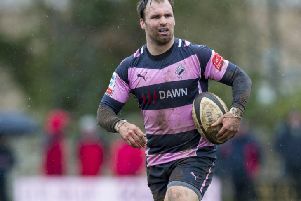 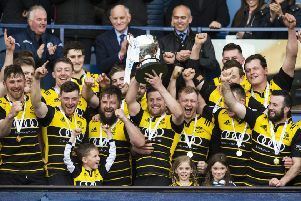 Currie Chieftains let a home semi-final play-off slip from their grasp as a dogged Edinburgh Accies put on a show of defiance to deny them the advantage at the climax of the Premiership season. 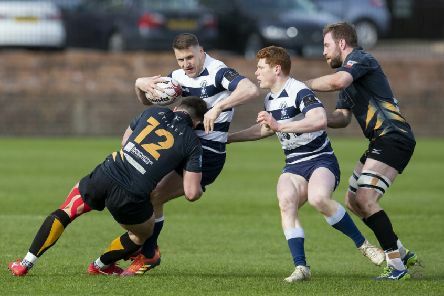 Currie carved out a victory that takes them into a semi-final play-off and consigns a dogged Accies to the bottom of the heap. 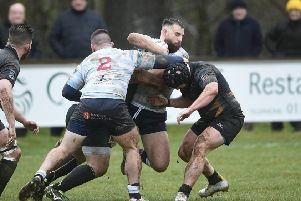 Currie moved into second place in the race for the play-off places with a try-bonus win at the Greenyards. 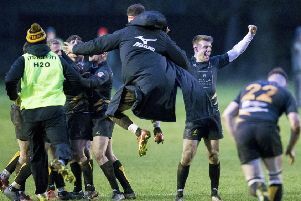 A spectacular drop goal deep into added time under the floodlights won a closely contested game for Currie. 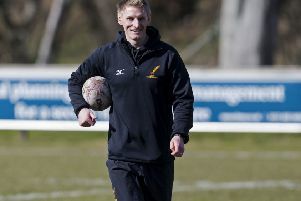 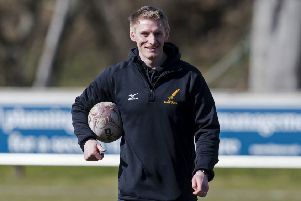 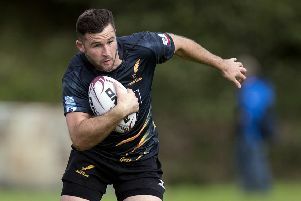 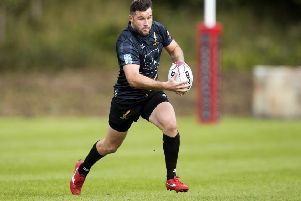 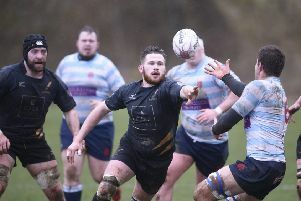 After slipping up at Hawick last week, Currie Chieftains returned to winning ways and enhanced their Tennent’s Premiership play-off hopes with this emphatic victory over Stirling County. 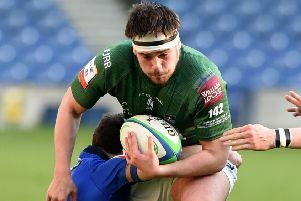 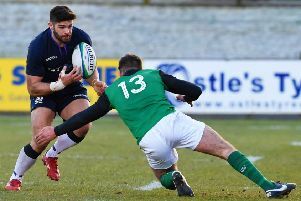 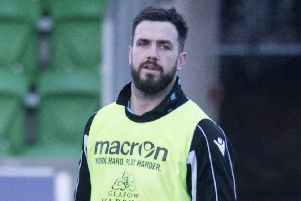 Hawick produced another powerful home performance in a try-less game to take the points despite missing three kicks at goal. 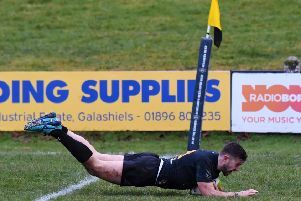 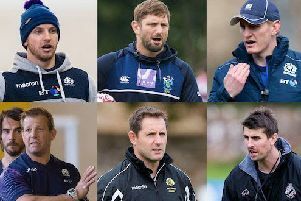 Hawick put in a polished performance to defeat old rivals Gala 52-14 in the Scottish Cup first round yesterday.